PIC: On my plane! 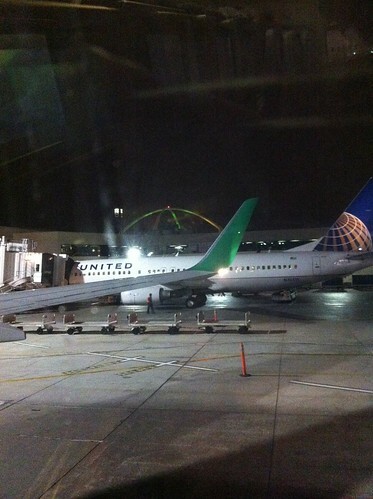 Here’s LAX just past midnight, originally uploaded by @jozjozjoz. The jozjozjoz.com archives for Saturday, March 19th, 2011.